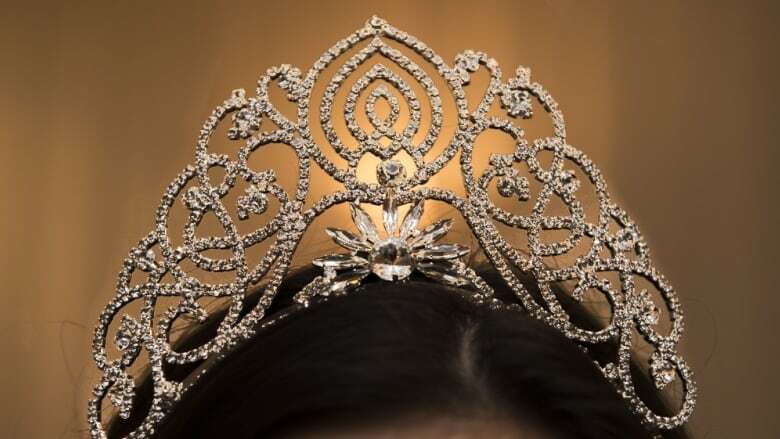 For more than 60 years, the United Irish Societies of Montreal has organized an annual contest to select a queen and princesses to preside over the parade. Planning to attend the 196th St. Patrick's Day parade this Sunday? If you are, you'll be in the presence of royalty. Since 1956, the United Irish Societies of Montreal has organized an annual contest to select a queen and princesses to preside over the parade. 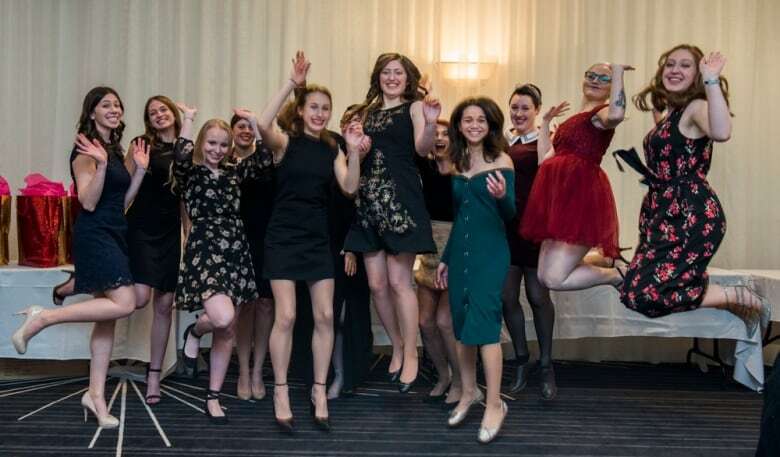 The queen election evening brings together women of Irish descent between the ages of 18 and 25 for a public speaking event that takes place in front of a crowd of more than 200 people. The winner gets a trip to Ireland as well as the chance to attend all of the society events leading up to Sunday's parade. Originally called the Queen's Pageant and held at the Sailor's Club in Old Montreal, the event used to be a popularity contest — the winner being chosen through crowd applause. 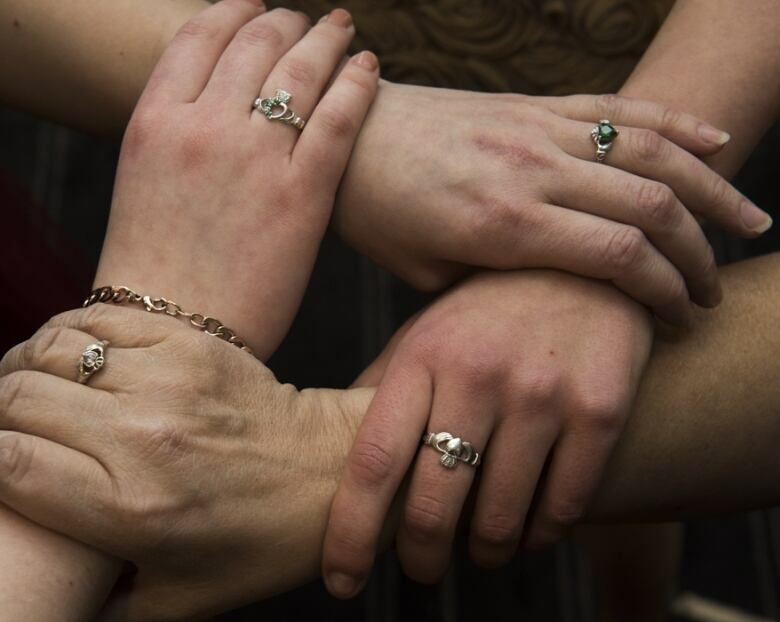 Today it draws intelligent, eloquent, young women looking to explore their Irish heritage and celebrate their roots. It is the first public event of the "Irish season" and it brings together a community of proud Irish Montrealers, many of whom have either attended or participated in the event for decades. The event took place Feb. 2, and CBC Montreal was there to capture all of the nerves, the camaraderie and the pomp and circumstance of a 64-year tradition that is still going strong.